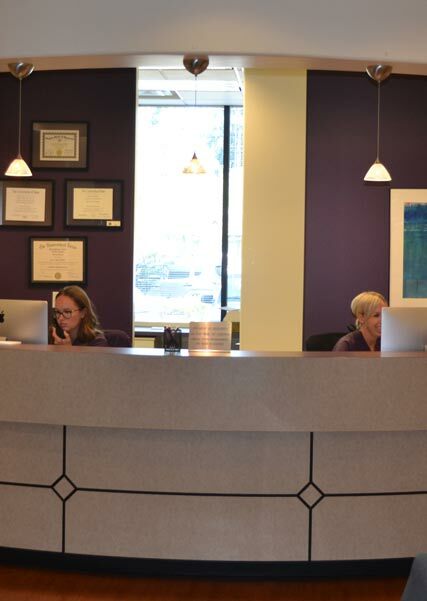 At your first visit, we will request a copy of your dental insurance information to allow us to file your claim for this and all future visits. Payment is requested at the time treatment is provided. If you have dental insurance, we will only collect the estimated amount not covered by your insurance plan. Please bring your insurance information, including your insurance card, to every dental visit. Should you experience any changes in coverage, please let us know immediately so we can update our records and continue to provide expeditious reimbursement of your benefits. Because we are committed to providing the safest, most effective treatment plans with your child’s best interest in mind, we are not affiliated with any major insurance providers, as doing so would significantly limit our treatment options. Our treatment plans are therefore not dictated by insurance plans, but rather by what is right for your child and his/her overall health and well-being.